Each of these advanced filler injection options has its own unique characteristics, advantages, disadvantages, effects, etc. Knowing the difference between them is of an essential importance not only for board-certified plastic surgeons but also for anyone interested in undergoing a minimally invasive skin rejuvenation treatment or a quick facial contouring or augmentation procedure involving the use of top-rated dermal filler products. 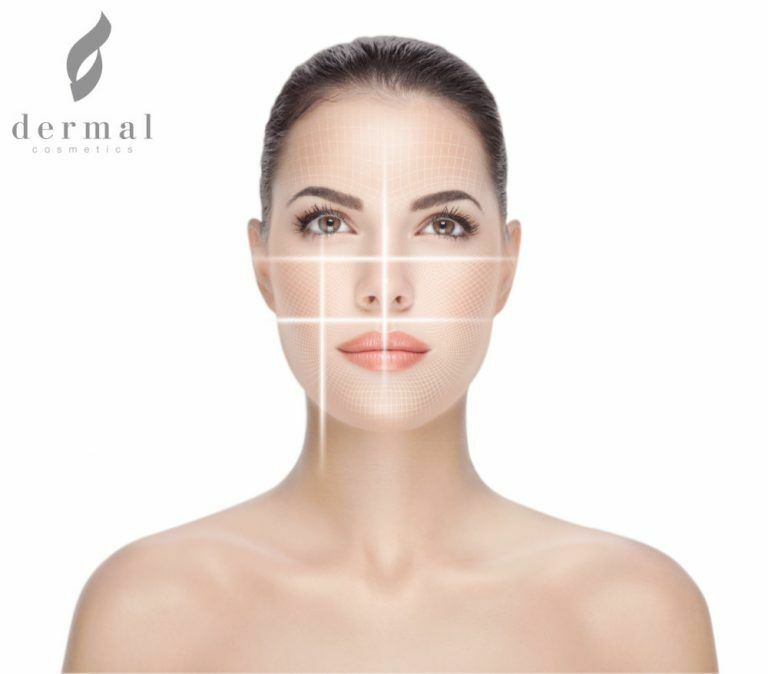 Dermal Cosmetics’ exhaustive guide on popular dermal fillers will help you learn more all this topic. 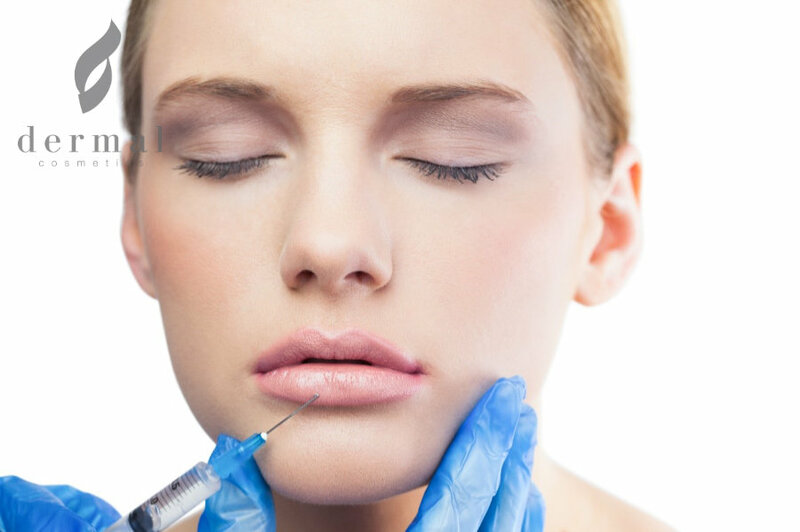 Even if you are new to the world of professional dermal filler treatments, you have probably heard about HA fillers. They contain Hyaluronic Acid – an incredible compound that is present in many different parts of the human body. From the fluid formed around the eyes and that found in our joints to the skin tissues – this substance plays a huge role in maintaining the organism well-hydrated and youthful. 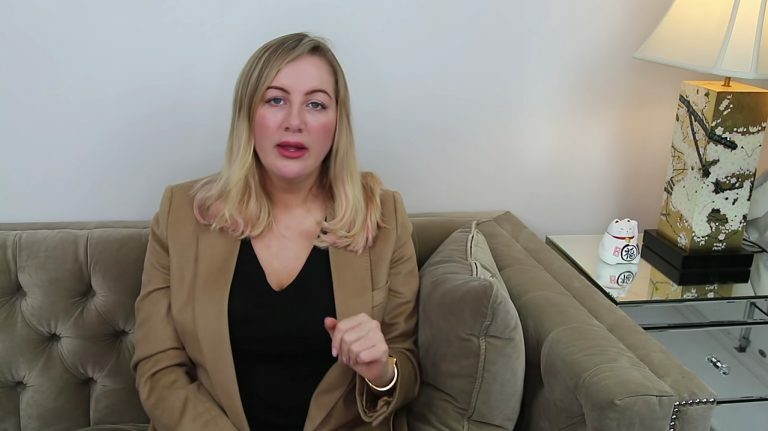 It was first released as an alternative to collagen but today it is the leading skin filler option in the world and it has an FDA approval for a long list of applications. The Hyaluronic Acid featured in anti-wrinkle fillers is not directly extracted from the human body. It has been derived through a process of biofermantation and because of that it is free of animal-based ingredients. At the same time, these advanced skin rejuvenation injectable gels are 100% biocompatible and biodegradable. Out of all long-lasting fillers, those that contain HA deliver that most versatile anti-aging treatment. The size of their gel particles can be easily modified and tailored for their application on various zones of the face and even the body. That is why it has easily become a favorite to qualified cosmetic surgeons who have the freedom to rely on Hyaluronic Acid for anything from the correction of superficial smile lines to the improvement of facial contours. Depending on their gel texture and structure, these new-generation soft-tissue fillers are injected into one the three main layers of the dermis. Due to its unique properties, HA rejuvenates the skin in three ways since it has filling and moisturizing effects and the ability to retain collagen. Therefore, it serves multiple uses. Results after an HA injection are instant and longer-lasting compared to those delivered by collagen injections. This type of products is also completely dissolved into the soft tissue and it leaves no traces behind, making it incredibly risk-free. The longevity of these anti-wrinkle fillers varies but typically results last for at least 6 months. The only downside of HA-based injections is that it usually costs more compared to the collagen alternative. Calcium Hydrohylapatite is another substance that is naturally present in the human organism. It can be found in the human bones and because of that it has many properties in common with minerals. CaHA is a compound that has been used in other fields such as orthopedics and dentistry for many years and with great success at that. The U.S. Food and Drug Administration has officially approved Calcium Hydrohylapatite’s use as a main ingredient in professional-grade skin fillers. 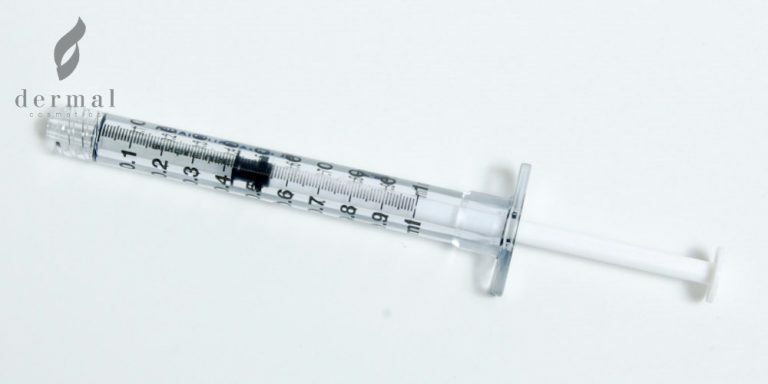 The injectable gel contains small calcium-rich microspheres mixed with Carboxymethylcellulose (a safe substance derived from cellulose backbone). CaHA is manufactured through a biosynthetic process and because of that it does not feature any materials that have an animal origin. World-class soft-tissue fillers based on Calcium Hydrohylapatite such as Radiesse are in their element when applied in anti-aging treatments that aim to improve the face’s contour or its definition. They are particularly effective in providing outstanding nose augmentation, jawline contouring and chin enhancement results. Just like PLA filler injections, they stimulate skin’s collagen production and synthesis which makes it a good option for patients who want to correct acne scars or reduce the appearance of forehead wrinkles without having to undergo a surgical procedure. Given that CaHA-based products contain zero ingredients of an animal origin and are fully absorbed by the human body and a treatment involving their application is remarkably risk-free. Patients are not even required to undergo skin testing prior to the procedure and allergic reactions and adverse effects are very rare. As a substance that is already existing in the human organism and which increases collagen levels within the skin, it has the impressive power to deliver results that look exceptionally natural. Effects usually last for about 1-2 years because the gel does not migrate. An advantage can sometimes be also a disadvantage. The low gel migration index and the firm texture of this type of clinically-tested skin rejuvenation product means that it is not a suitable option for the correction of highly movable areas of the face like the lips. Also, it is not a good choice of a filler for the treatment of facial zones in which the skin is too thin because it will give it a whitish appearance if it is applied close to its surface. Unfortunately, CaHA injectable fillers are also expensive when compared to other solutions from this category. Polylactic Acid or PLA has been around for more than four decades and it has an impressive number of applications. It has been used for the production of biodegradable everyday products such as bottles and screws or medical devices like dissolvable sutures. In more recent years, PLA has made its way to the world of 3D printing and new-generation cosmetic rejuvenation. The reason behind the many uses of this synthetic polymer is that it comes in a few different types among which are Poly-D-lactic Acid (PDLA), Poly-DL-lactic Acid (PDLLA) and Poly-L-lactic Acid (PLLA). The one that is often found in the composition of quality facial fillers is PLLA. PLLA fillers are synthetic and although, similar to HA fillers, they too come in the form of injectable gel but they also contain special microspheres. The human organism recognizes these tiny spheres as foreign bodies and that tricks the skin into producing more collagen – an important part of the dermis which has impressive anti-aging qualities. Therefore, the effect of Polylactic Acid injection treatment is more stimulating than filling. The most obvious benefit of this category of anti-aging products is their collagen boosting properties which deliver guaranteed natural-looking results which is great news for anyone seeking to enjoy fast lip augmentation that ensures a well-balances appearance. Since it has an extremely low side effect rate, it is also very safe. Most fillers of this type have a duration of approximately 2 years making this semi-permanent soft-tissue injectable remarkably long-lasting. 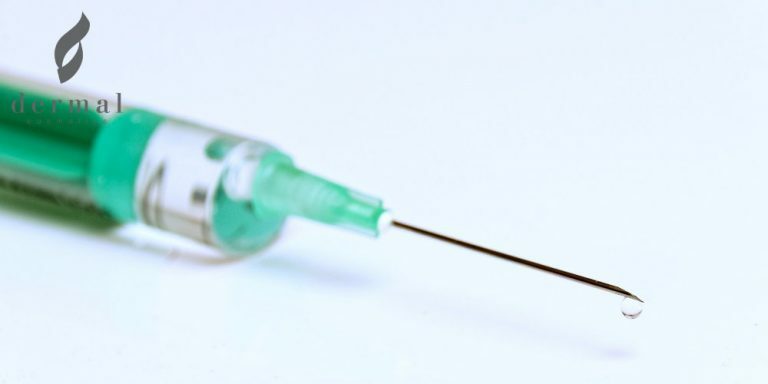 It takes at least 3 separate injection sessions before patients start to notice a difference. That may be a setback for those seeking for an instant anti-wrinkle solution. Polylactic Acid Up to 2 years Boosts collagen production; Long-lasting effects; Safe Results are not immediate; Cheeks, temples, tear troughs, lips, forehead, perioral area, etc. Just like PLA, PMMA, or Polymethyl-Methacrylate as it is its full name, has been around for some time and it has many different uses among which are the manufacturing of coatings, appliances, eyeglass lenses and even artificial teeth and aquariums. As a dermal filler, it enjoys a somewhat more limited popularity mainly because it is less versatile compared to other filler options. Even though they are called PMMA skin fillers, in most of the cases, only one-fifth of their structure is made up of Polymethyl-Methacrylate microspheres. The remaining nearly 80% are all collagen. That is why they have a robust skin rejuvenating effect that is so durable that these advanced cosmetic products are semi-permanent when it comes to their longevity. Currently, there is only one FDA-approved PMMA filler injection and that is Bellafill. These products one big advantage over their PLA-based rivals. They provide the skin with both volume and collagen. Although the collagen boost they offer is not naturally stimulated (meaning that its efficacy may vary from patient to patient), it has a more powerful anti-aging properties. Thanks to its collagen-rich formula, this masterpiece of the modern cosmetic industry delivers the treated areas with an exceptional firmness and improves the texture of the dermis. A pioneering anti-aging treatment with this type of injectable does not hide many risks and adverse effects for patients. Yet, there is always a chance for a mild allergic reaction. Its greatest disadvantage is that it can easily lead to overfilling. The big thickness of its gel can make injection hard to control and the gel itself hard to mold. That is why the need for a fully qualified cosmetic surgeon for such procedures is a must. Often times, seasoned medical clinicians prefer to apply PLLA fillers into two phases to avoid overdone results. A special injection technique needs to be used, otherwise the gel implant may become visible under the dermis. Also, it will take nearly 3 months for the collagen in it to deliver the anticipated results. Polyalkylimide is a polymer used in the production of semi-permanent dermal fillers. There are not many products of this type since they only target deep-to-severe facial wrinkles and folds and are also used during facial augmentation procedures. Most of the reliable skin fillers from this category contain less than 10% of Polyalkymide (usually 4%) and are mainly composed of water. Therefore, they are often referred to as hydrogel fillers. Plastic surgeons administer them through a subcutaneous injection under local anesthetic. The texture of this injectable product is rather firm and dense which makes it ideal for the correction of severe facial depressions and wrinkles. 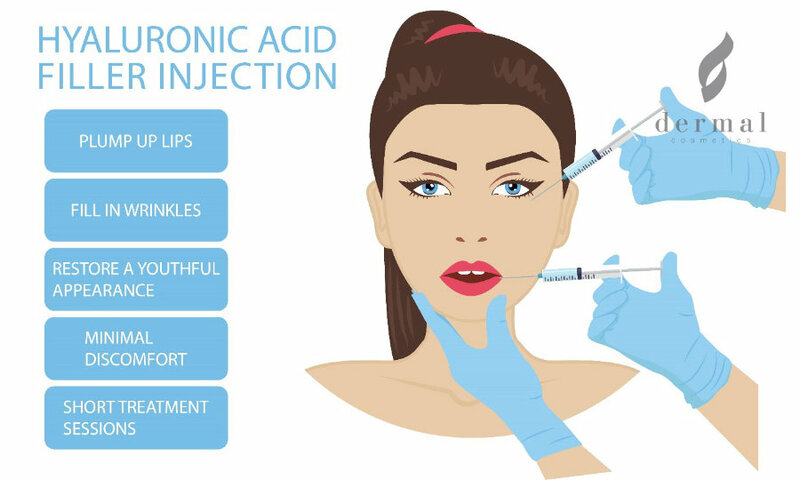 Polyalkylimide fillers injected into the chin, cheek and jaw, on the other hand, deliver amazing augmentation results. Once injected into the skin, this superb filler gel can remain stable for many years. That ensures durable results. At the same time, patients can ask their cosmetic surgeon to remove it at any time. Within 6-8 weeks after the treatment, a collagen layer will form around the gel which further contributes to its amazing longevity. Polyalkylimide soft-tissue fillers cannot be used for thin line and wrinkle removal. Also, the risk of side effects (such as infections) is higher compared to that with other skin rejuvenating fillers.